Private Investigator and Business Woman Catherine Smit-Torrez. Be Prepared with emergency plans tailored to your campus or event. Catherine Smit has over 20 years of experince in safety and faith based topics. 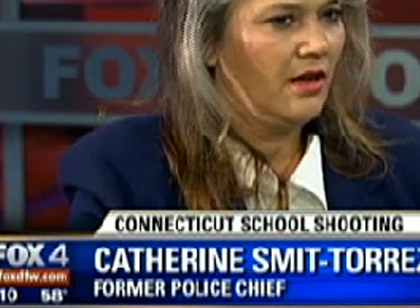 Catherine Smit-Torrez is a regular guest on many FOX news radio programs across the US and has also been a regular guest on Nancy Grace, and other HLN news shows and America Tonight w/ Kate Delaney. Do you know the real intentions of those around you? 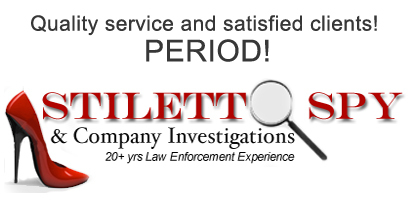 Stiletto Spy & Company Investigations can help YOU be sure! Las Vegas: Best Place for Cheaters? HlH's Natasha Curry spoke with private investigator Catherine Smit-Torrez to get all the dirty details on how to find out if your significant other is cheating. Cell phone video presents new challenges for police. 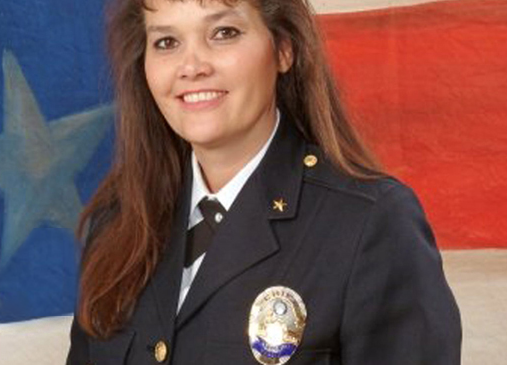 "We should act, always, in a professional, ethical manner,” - former Cockrell Hill Police Chief Catherine Smit-Torrez. Thieves are now targeting your refuse believe it or not. Security expert Catherine Smit-Torrez joined ‘Mornings With Ken and Bernie‘ today to discuss Friday’s shootings in Connecticut.